Baystate Pool Supplies needed to meet the seasonal peak, warm-weather demand for pool and spa supply deliveries at their 10 distribution centers, while providing exceptional customer service to their growing customer base. The company decided that rental trucks were a better option. They rent equipment in each peak season to flex their capacity. 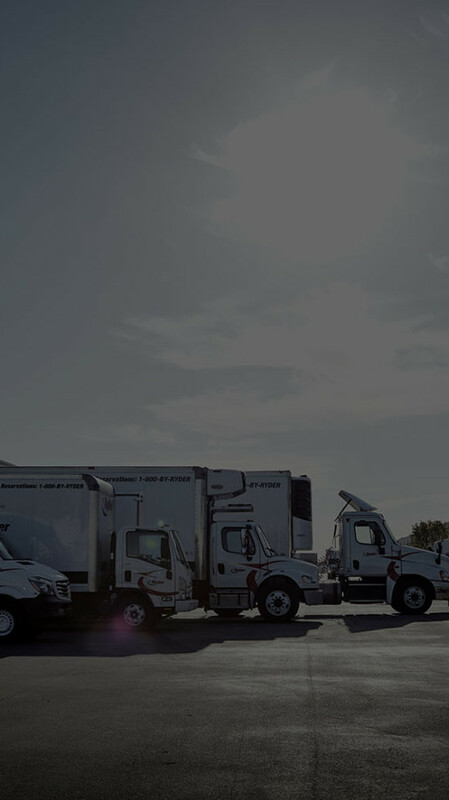 They rent straight trucks and single and double axle tractors from Ryder allowing each of their distribution centers to expand seasonal delivery capacity only when needed. Like many family-owned businesses, Baystate Pool Supplies, a pool and spa supply wholesale distributor, began with a dream and a can-do attitude. In 1960, while working for his father’s chemical company, Paul Arakelian spotted opportunity in the burgeoning pool industry, prompting him to form Baystate Chemical & Pool Supplies and recruit his brother Arthur to run sales. What began as a bootstrapping operation, with the brothers often loading and driving their own delivery trucks, has now spanned more than five decades and three generations of Arakelians. Today, Baystate Pool Supplies, based in Cambridge, Mass., operates 10 wholesale distribution centers in 8 states, servicing builders, service technicians, and retailers in the pool and spa industry. One key division, Aquatic Parts Co., offers more than 30,000 pool and spa replacement parts, sending out 3,000 boxes a day in peak season. Baystate Pool Supplies needed to meet the seasonal peak, warm-weather demand for pool and spa supply deliveries at their 10 distribution centers, while providing exceptional customer service to their growing customer base. They needed to do this without incurring the higher, year-round costs typically associated with the ownership of vehicles required for these volume spikes. Costs that would include maintenance, licensing, depreciation and insurance. Baystate Pool Supplies decided that rental trucks were a better option. They rent equipment in each peak season to flex their capacity. They rent straight trucks and single and double axel tractors from Ryder System, Inc. allowing each of their distribution centers to expand seasonal delivery capacity only when needed.